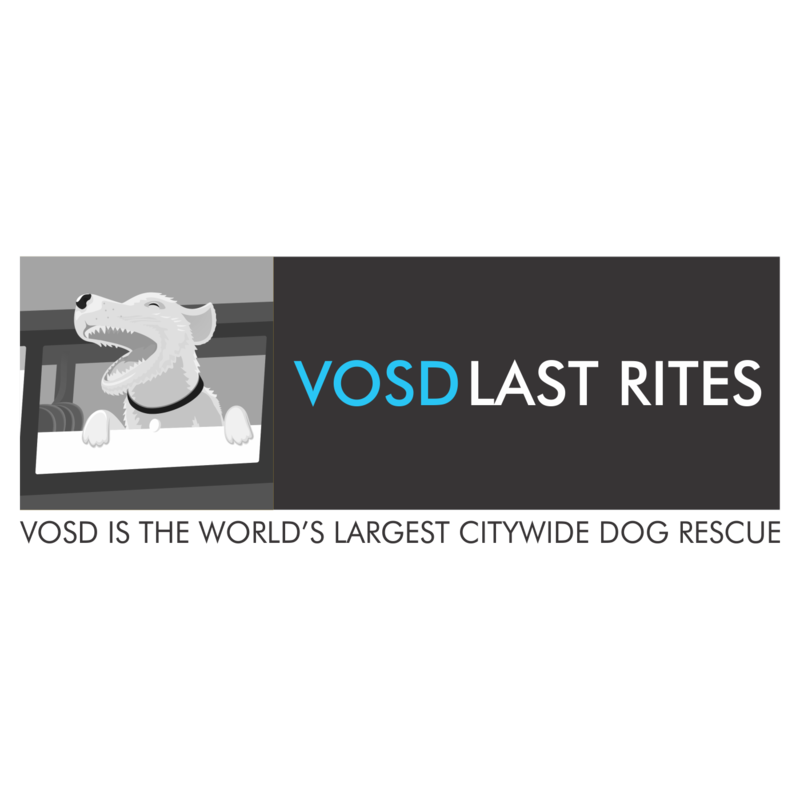 VOSD LastRites: Pet Cremation Service (deductible under 80G) - VOSD Rescue Store I Support the largest dog rescue in India & the largest in any city in the world. To lose a loved companion is one of the most traumatic experiences. The loss of unconditional love and years of companionship is heart wrenching. However the grieving is quickly replaced by the struggle to find dignity in death for your baby. For anyone who does not have a garden/yard to bury the dog in their own house it’s a struggle to find your local vet find someone who will bury your beloved dog. And when they do take your dog, they are buried clandestinely on the fringes of graveyards, lonely roads and railway tracks. In unmarked graves. It doesn’t have to be that way. With VOSD LastRites your beloved companion can have the dignity in death. We will cremate your beloved dog with more dignity than most humans get. Then we will collect and deliver the ashes in an urn to you. All rites are photographed for your records as well. By booking this service you help VOSD maintain our rescue service – the largest in any city in the world. You will receive an 80G tax deduction for your contribution. Once you request for a cremation through this service you will get a call from our team that will work out whether you will bring the dog to us or should we pick up the dog from you. The cost of bringing your dog to the VOSD Sanctuary is included in the price. VOSD Ambulances are not equipped to carry people – you may be required to drive on your own if you accompany the dog to – or a car can be provided at a nominal cost. Our team will coordinate when does this need to be done. We will then drive you and the dog to the VOSD Sanctuary and cremate the dog with honor. If required, for dogs of upto about 30 Kgs we can freeze and keep them overnight. We can also take the dog unaccompanied – in which case you will have a series of photographs of the last rites sent to you on email. If you wish, the next day we will deliver the ashes of the dog to you in an urn.